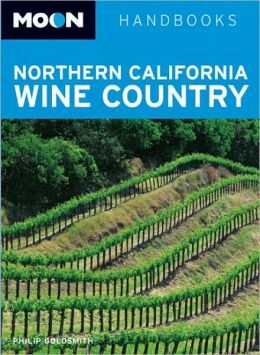 Moon Northern California Wine Country by Philip Goldsmith covers the major Northern California wine regions from Santa Cruz to Livermore up through Napa and Sonoma to Mendocino County in the north. 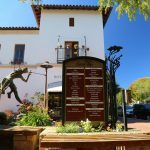 Many wine guides either do to little or try to cover to much; this book strikes a nice balance between some of the off the beaten path wineries as well as those with more of a public presence. 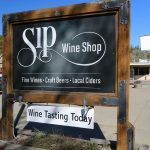 In addition the descriptions of the wineries are more detailed than a number of guides which is refreshing to find. 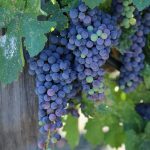 If you are new to wine be sure to hit the “wine 101” section towards the back of the book. 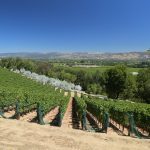 This information covers a variety of topics from price to varietals, to marketing, to an overview of the winemaking process and how to taste wine like a pro. 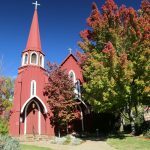 Nice tips, spotlights on special wineries, and of course food and lodging information is provided for each wine region. 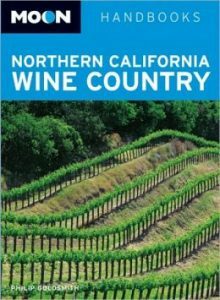 For someone who has spent hundreds of hours touring select wine regions in Northern California, this book is well researched and organized.